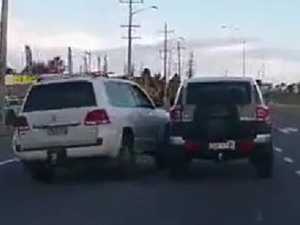 Cyclist vs Driver: Who is in the right? Dashcam vision of a drunken, high-speed crash condemns driver. 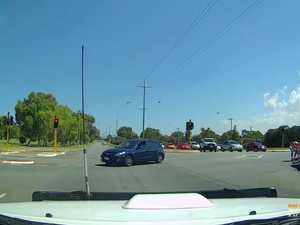 Crime A DRUNK driver has had his own dashcam footage used against him in court after he ploughed into the side of a family home in Sydney.